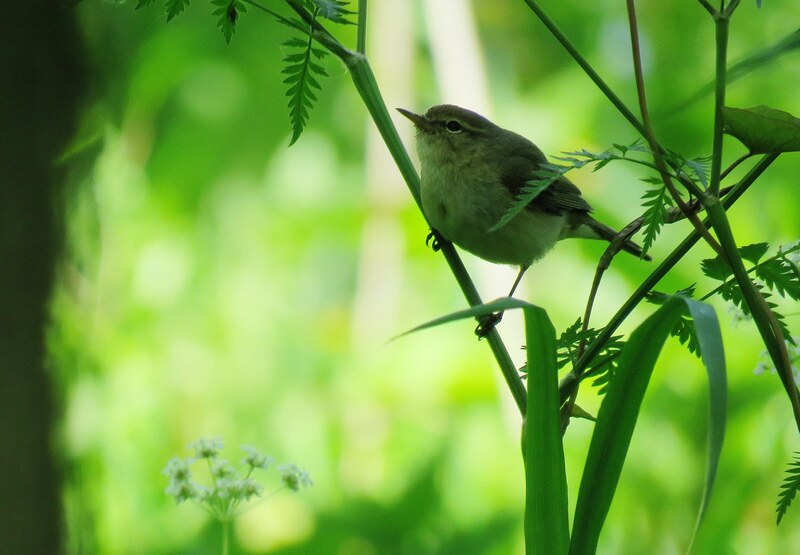 Consultancy providing planning, project management, services and answers for ecological restoration problems. 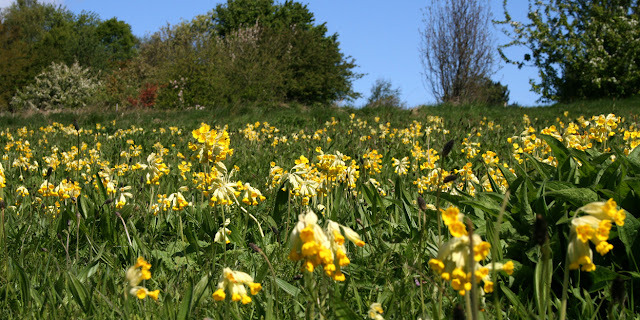 This April and May more cowslips than ever are flowering in the Wilderness Meadow at Ness Botanic Gardens. There is a host of more than 35,000 cowslips creating a dense splash of yellow across the field. The meadow was designed by Dr Phil Putwain and sprang into life 9 years ago when when an area of species-poor rough grassland overlooking the Dee Estuary, almost two hectares in area, was ploughed to a depth of up to one metre (inverting the whole soil profile) bringing infertile sandy subsoil to the surface. 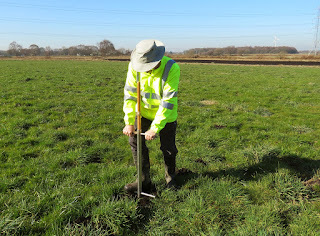 Seed of 23 species of traditional hay meadow forbs (including cowslip) and grasses was sown in 2009. Spontaneous colonisation by just over 100 plant species also occurred over the subsequent 10 growing seasons. Please visit Ness Gardens if you can and experience the magnificant meadow. Designed by RareHare. Awesome Inc. theme. Powered by Blogger.